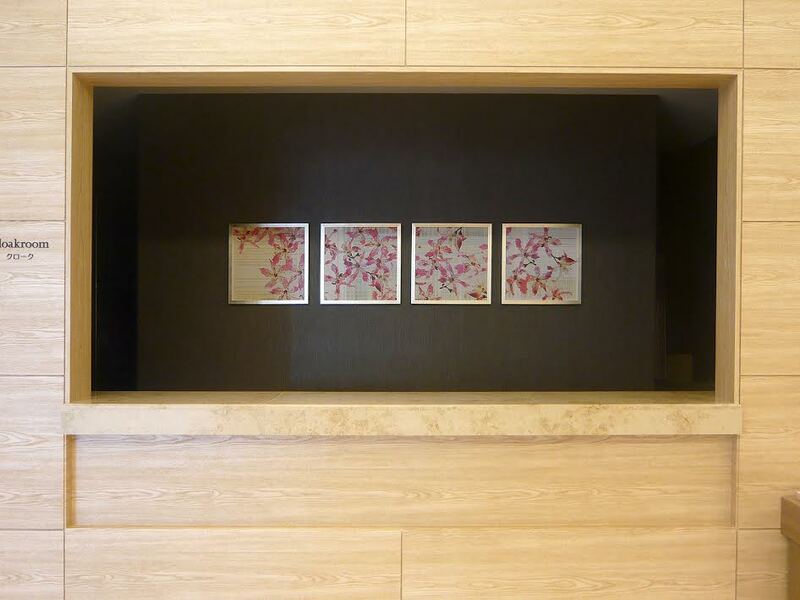 My prints are on display in 94 guestrooms in this new hotel in the Kyobashi district of Tokyo. 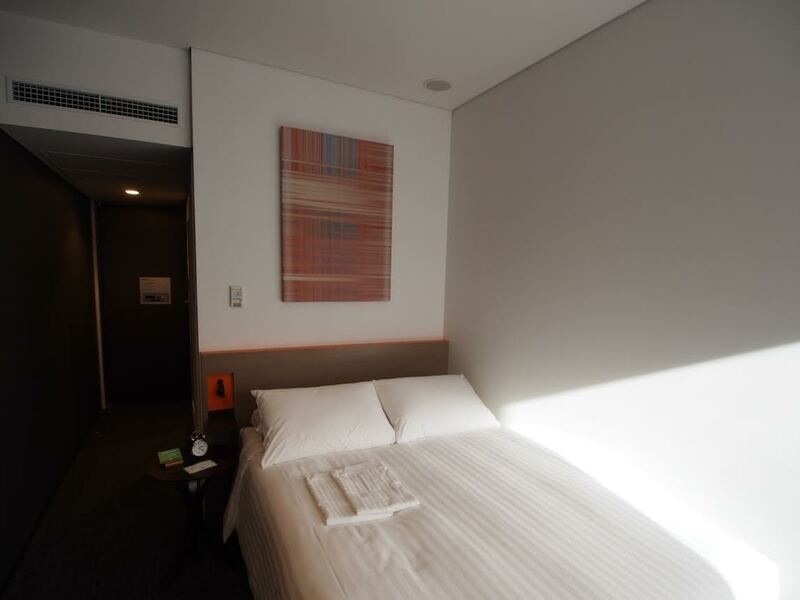 This is my first hotel project in Tokyo. 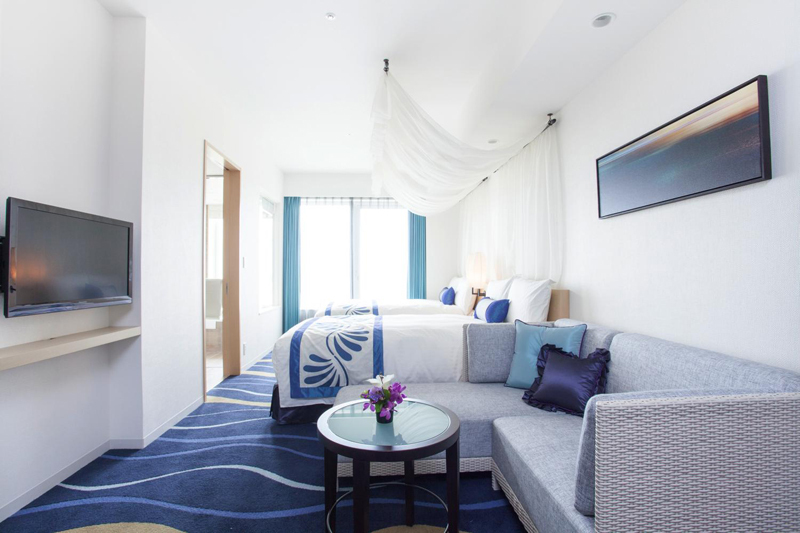 This new Hilton Okinawa Chatan Resort opened July 2014. 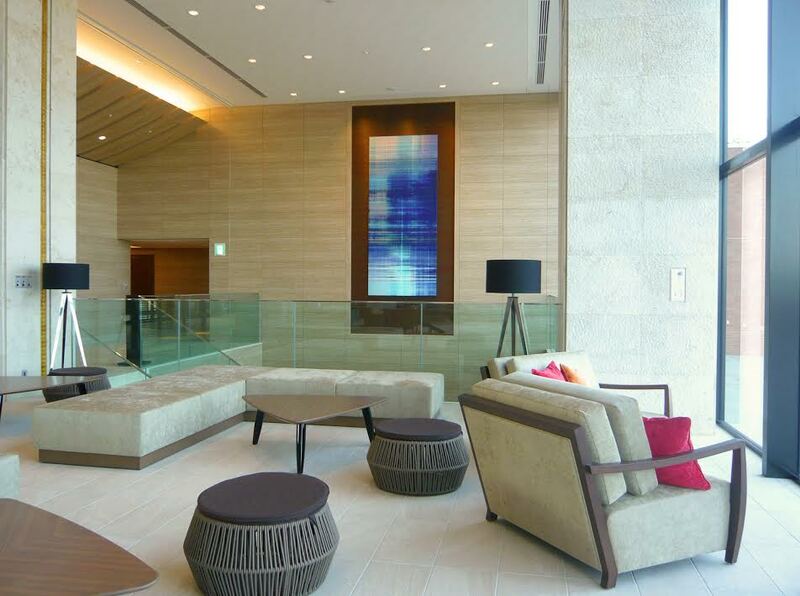 Located in Mihama, young and resilient seaside section of Chatan town, Okinawa. 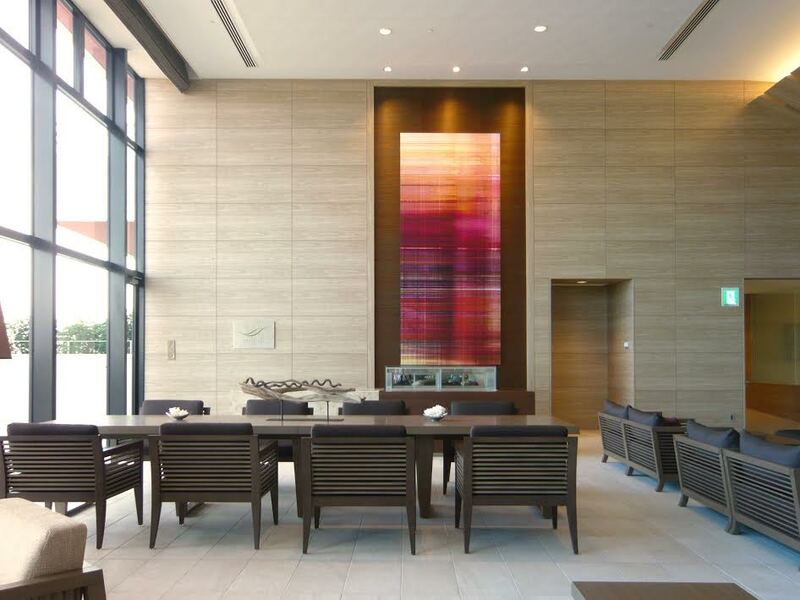 I was commissioned to create two large prints for the lobby and six smaller artworks for the spa rooms. 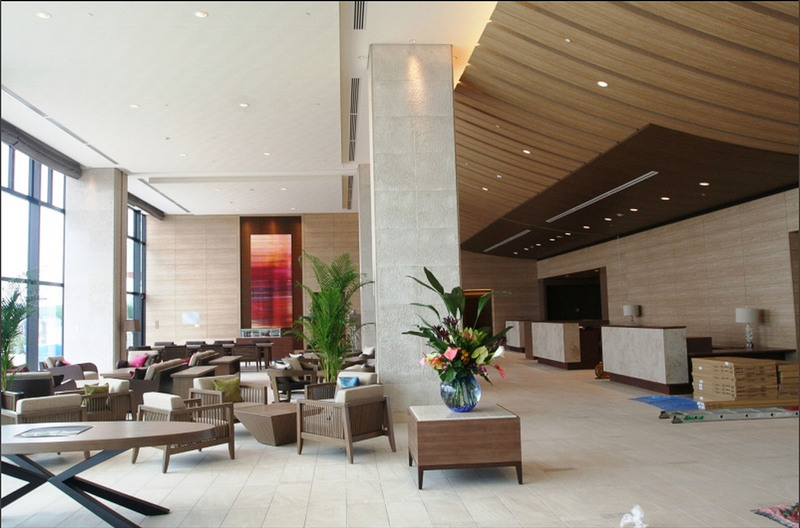 The interior design of this new hotel incorporates four themes (ocean, forest, sky, shade trees) that represent the natural beauty of Okinawa. 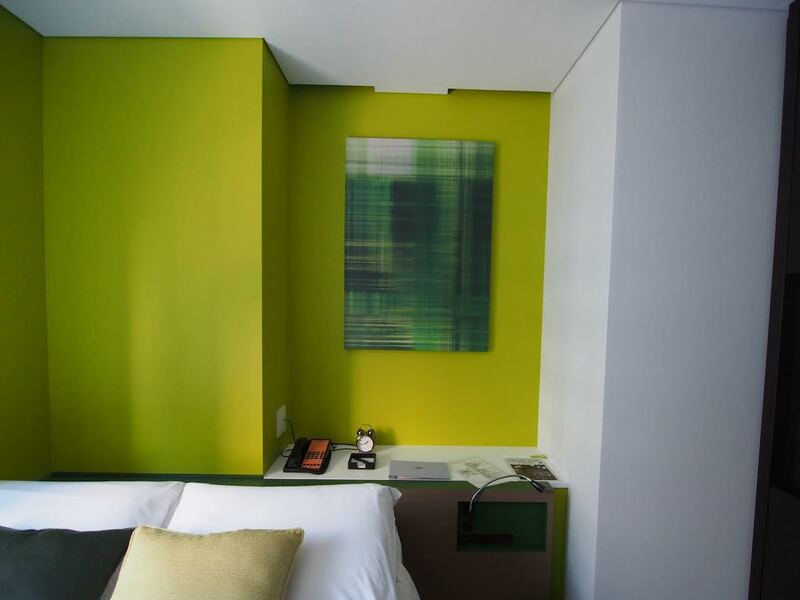 I was commissioned to create original prints for “Ocean” in the 6th and 7th floor guest rooms.